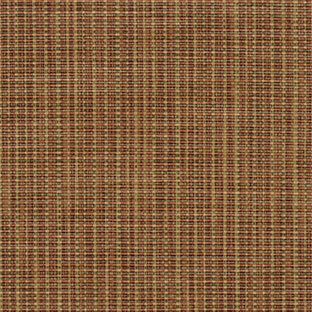 This blended upholstery fabric combines the tenacity of vinyl-coated polyester with the softness of olefin. Phifertex Olefin/PVC Blend fabrics work well in sling chairs, cushions, and patio furniture. With an array of features, the outdoor sling fabric withstands weather and repeated use. This means fewer replacements and repairs. Armed with Microban® antimicrobial protection, the material resists mold, mildew, bacteria, stains, and odors. 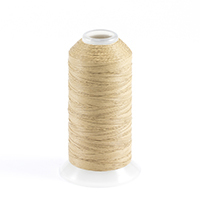 It also defends against fading and tearing for long-lasting quality. Easily clean the outdoor mesh fabric with a 50/50 water and bleach solution or soap and water. Phifertex mesh outdoor fabrics provide comfortable seating, heavy-duty features, and modern designs. Try one of many attractive shades, including Phifertex Olefin/PVC Blend Upholstery in Patina Red KW4. This product is GREENGUARD® certified and made in the USA. Warranty: 3 years. Width: 54 in. Weight: 17.7 oz.